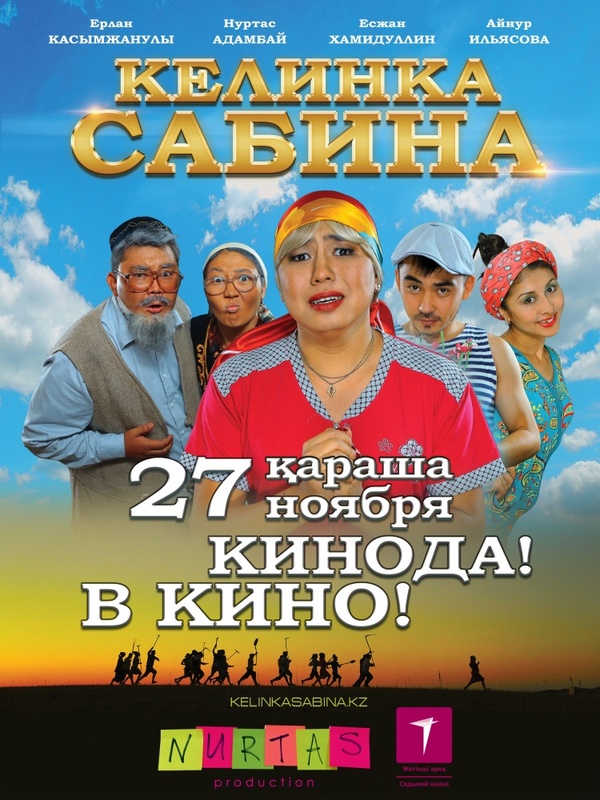 The candidate from Kazakhstan to Oscars in 2012. 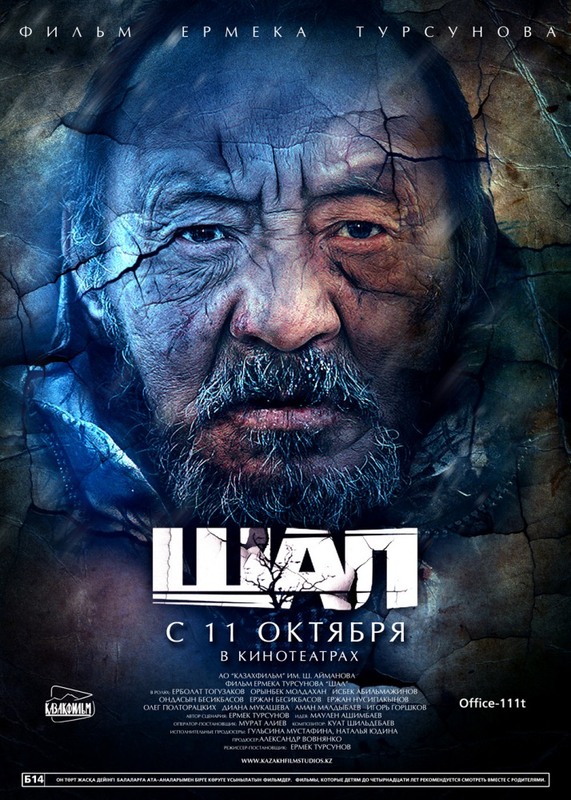 It really deserved to be the best Kazakh movie of 2012.Beautiful landscapes, good actors, excellent work of the director .But the main is about inextricable link with our legendary past, making the good things and do not wait for the thanks. Kazakh-Jungar wars left a big trail in our history. This film worthily conveys the atmosphere of that time. There is everything in this movie: honor, friendship, love, betrayal. But the main is feeling of patriotism. Looking this pic I realize that Kazakh people can shoot really qualitative films. 2. 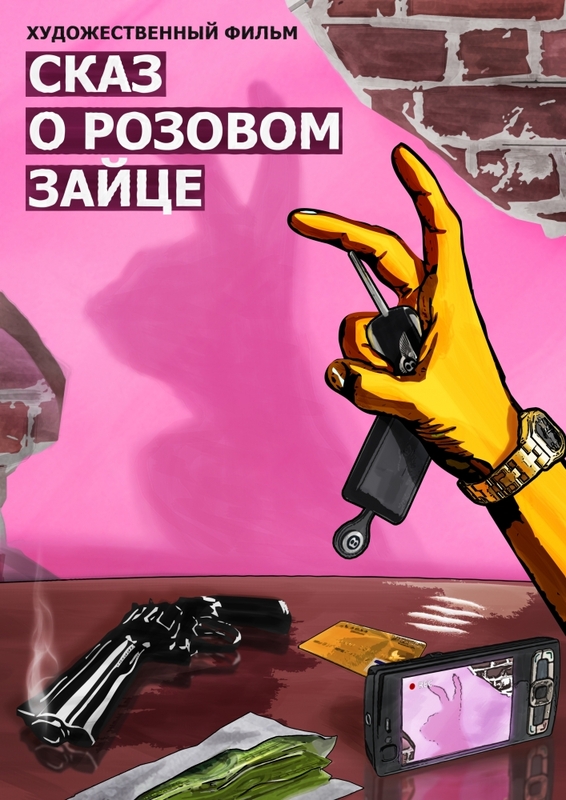 Story about the pink rabbit. “Money changes people” and this cinema confirms it. The movie fallen in love lots of people. There is no something extraordinary in the plot, but this simplicity charm. That is so real, so common situation, that you should watch this movie. Disintegration of the USSR. Crime. Real life of the 1990’s.The boxer who contacted the bad people. Quite interesting plot and actors’ game. Each Kazakh knows or heard Sayan’s story. Movie hitches from the first seconds, till the final. One of that films for which a shame to say that it is OUR movie. Story about a pink rabbit - advise. Racketeer is a classic. 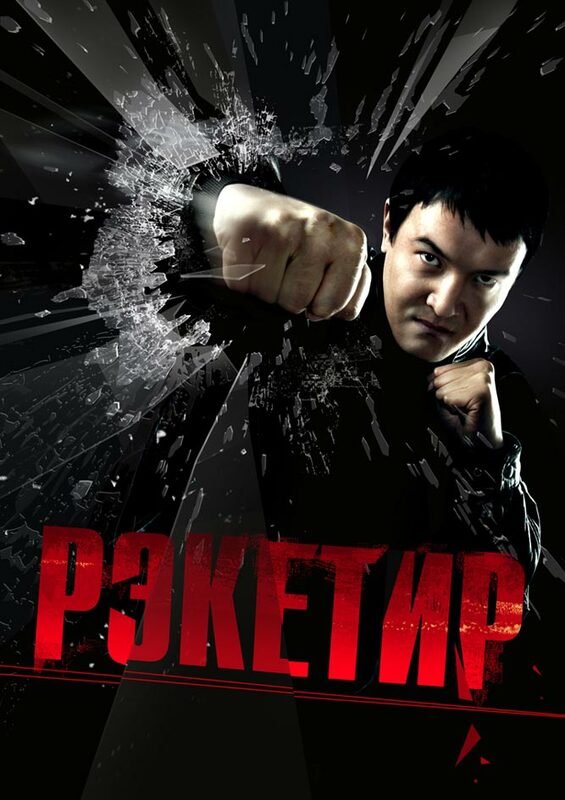 One of the best films in Kazakh cinematography. Must-watch. You should watch Korean film "Oldboy", I highly recommend it. I think it's better to add film "My name is Kozha"